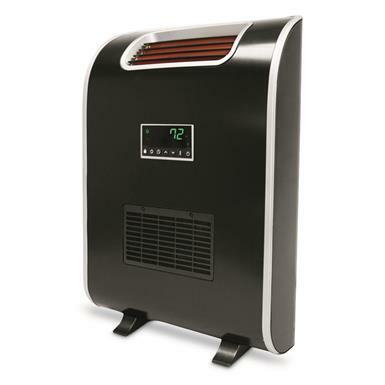 Warm any 2-season space into a year-round retreat with a Lifesmart Slimline 3 Infrared Quartz Heater. 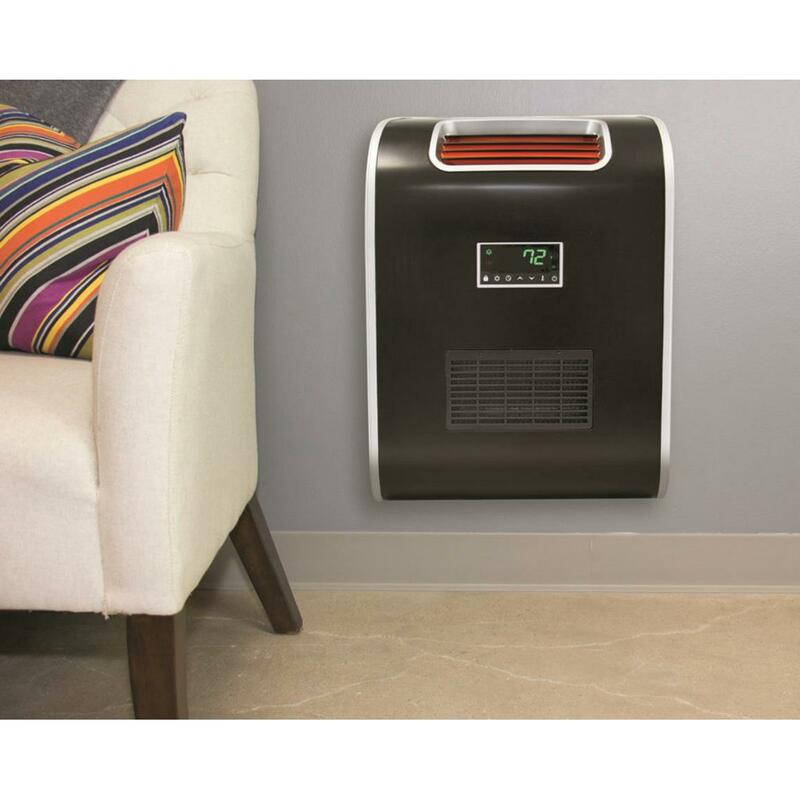 Unlike standard infrared heaters, the unique front air intake vent and slim profile allow you to mount it right to the wall. 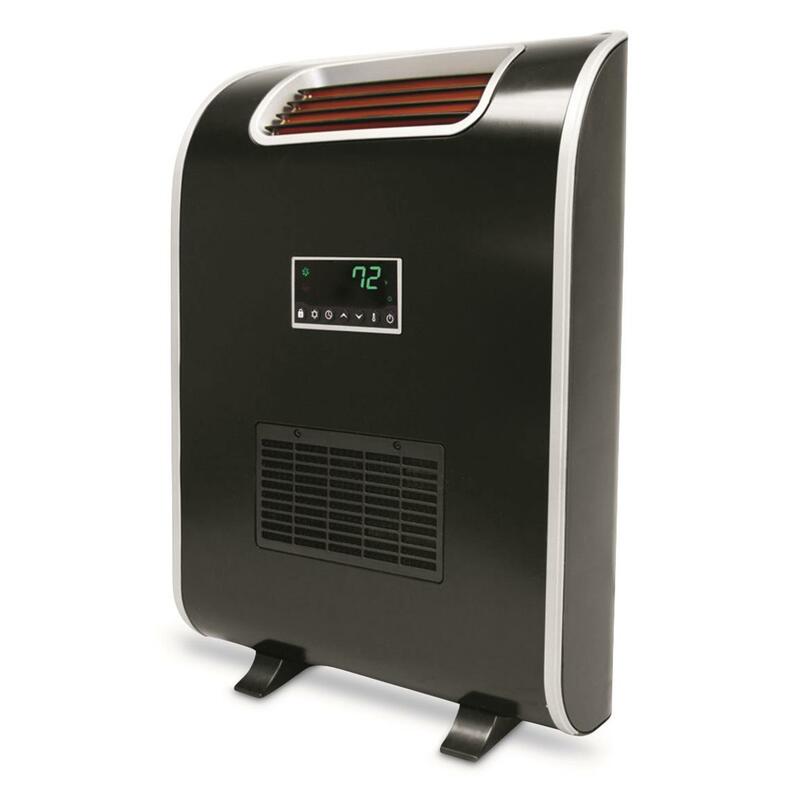 Smart boost technology uses a combination of heating elements to quickly convert 1,500w into 5,118 BTUs of supplemental heat. Select the energy-saving ECO mode and maintain a constant 68 degrees. Safety features include a cool-touch exterior, overheat and tip-over safety switch and child safety lock. 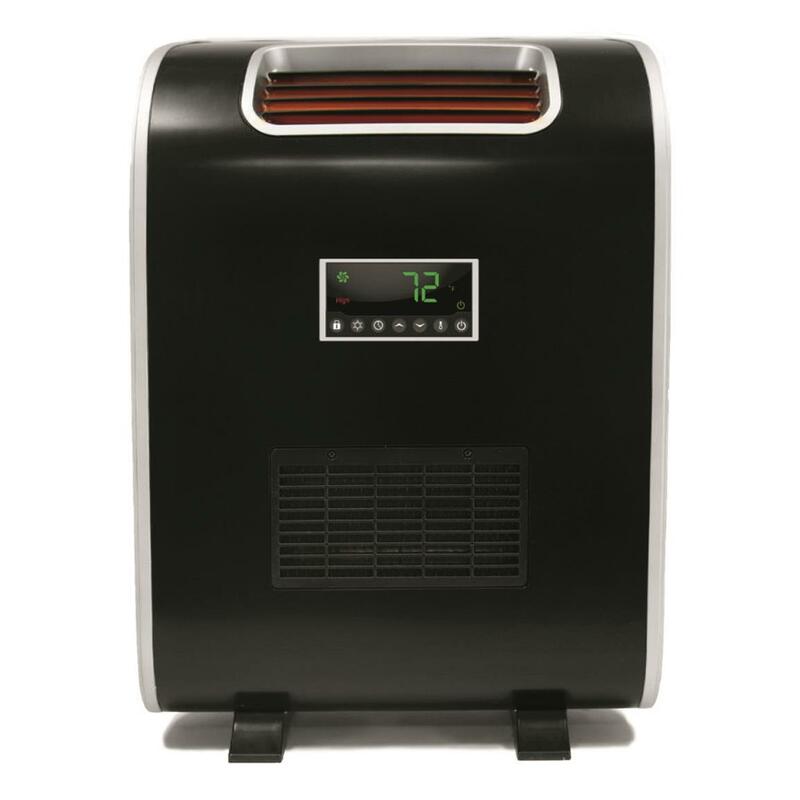 Dimensions: 12.2" x 6.8" x 18.1"h.
Lifesmart Slimline 3 Infrared Quartz Heater is rated 5.0 out of 5 by 2. 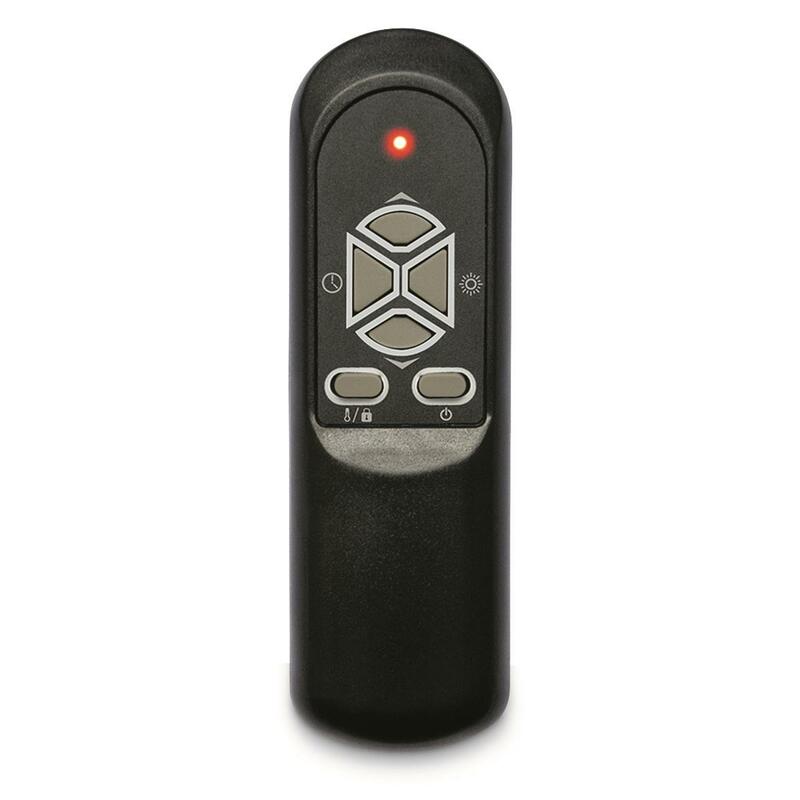 Rated 5 out of 5 by Sl33pin27 from Great product at a great price. 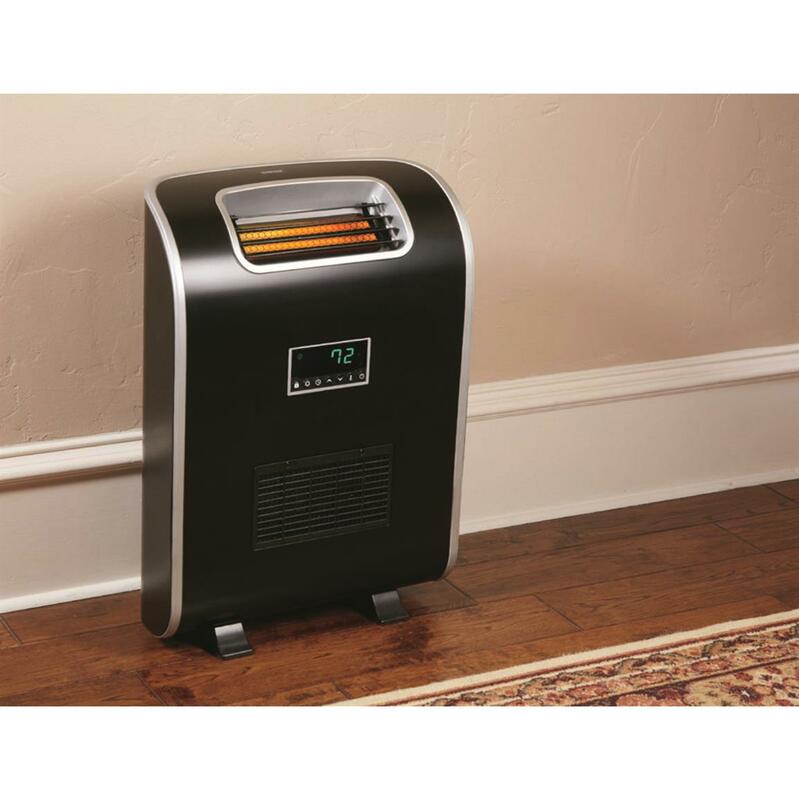 I purchased this product to reduce the usage of my HVAC system and it really keeps the area warm as expected.